LG rotary compressor QJ Series. 4. 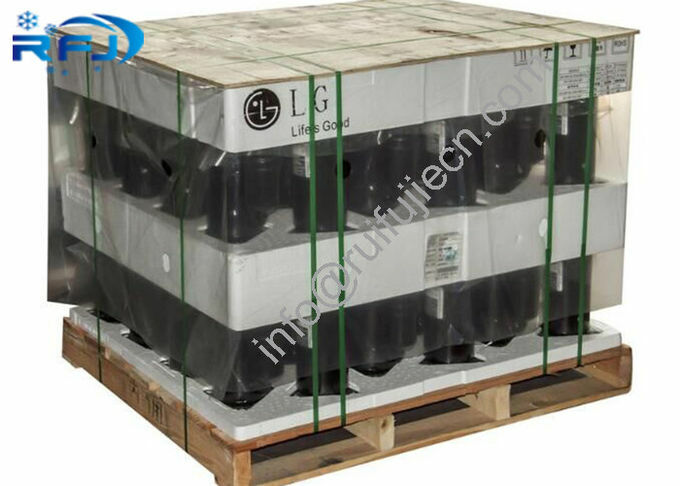 20 units packing with one pallet.